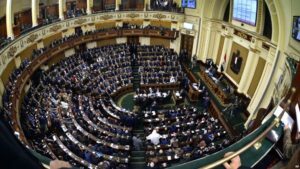 Last week, the Egyptian parliament approved a draconian Law on Combating Information Technology Crimes, also known as the Cybercrimes law, which compels Internet Service Providers (ISPs) in Egypt to censor content and collect data on users at the behest of the government and outlines harsh punishments for individuals. Violators of this law can face up to five years in prison and sustain fines of up to $1,120,000 (20 million Egyptian Pounds). 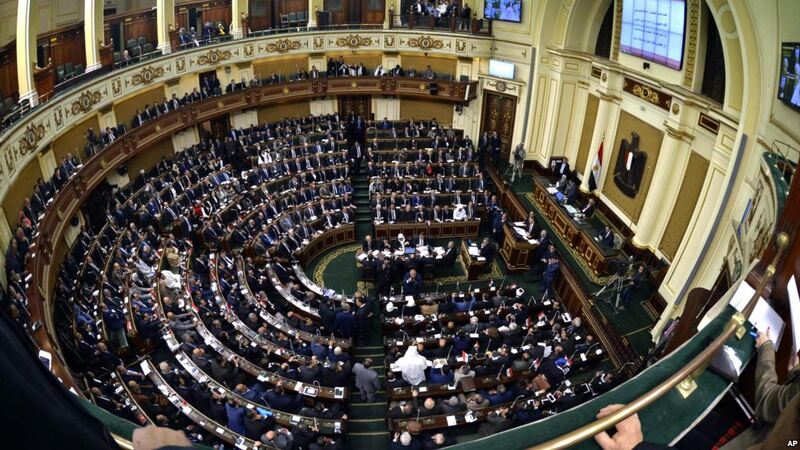 The law, which was drafted by the government and initially discussed in March 2018, is actually a “continuation” of previous cybercrime laws, according to Hazzan al-Azhary, the head of the Legal Unit at the Association of Free Thought and Expression (AFTE), an Egyptian NGO. Like its previous incarnations, the 45-article law further restricts online freedom of speech and erodes the privacy rights of Egyptians. Notably, Article 7 of the law allows the government to block websites in any case where “evidence arises that a website broadcasting from inside or outside the state has published any phrases, photos or films, or any promotional material or the like which constitute a crime, as set forth in this law, and poses a threat to national security or compromises national security or the national economy” and another section permits the government to immediately block websites in so-called “urgent” cases. The cybercrime law also enables the government to set harsh punishments for individuals who criticize the government. For example, Article 25 authorizes arbitrary sentencing for anybody who “frequently sends a large number of emails” or insults “family principles and values in Egyptian society” to five months in prison. Moreover, the law permits authorities to issue travel bans to anyone who might “attempt” to commit a crime outlined in the law, effectively allowing the government to punish any internet user in Egypt. Regionally, many governments have passed or attempted to pass cybercrime laws to prosecute online speech. In March of this year, Syria published an anti-cybercrime bill and since 2015, Bahrain, Jordan, Kuwait, and Palestine, among other Arab League countries, have also introduced legislation under the pretense of combating cybercrime. On the other hand, an Iraqi cybercrime law has remained in draft form for years. Human rights groups, including SMEX, have insisted that all of these laws violate the right to freedom of expression in myriad ways and the new Egyptian cybercrime law is no different. The law, which still has to be formally approved by Egyptian President Abdel Fattah al-Sisi, will lead to increased violations of the right to free expression and the right to privacy, and will furthermore give legal legitimacy to various forms of government surveillance and censorship.